Sister Mary Louise Collins (Sr. Aurelia), CSJ, 80, died Sunday, October 11, 2015, in Villa St. Joseph in her 61st year as a Sister of St. Joseph. Daughter of the late Thomas A. and Nora Lynch Collins, Sister Mary Louise entered the Congregation from St. Stephen’s Parish in Pittsburgh. For more than 20 years Sister ministered in the health care field. During this time Sister Mary Louise served for twelve years as staff nurse, nurse educator, and nurse administrator at the former St. Joseph Hospital, Pittsburgh, and for two years as operating room supervisor at Georgetown University Hospital, Washington, DC. Sister also ministered as coordinator in the Sisters Infirmary in Baden from 1977-79. After her years in health care, Sister Mary Louise shared her clerical skills as secretary at St. Joseph Parish in New Kensington, and as school secretary at St. Leo School, Pittsburgh, and Mt. Gallitzin Academy in Baden. She served in the Resource Office and on the Administrative Staff of the Sisters of St. Joseph from 1990-97. Sister Mary Louise warmly welcomed visitors as receptionist and switchboard operator at Villa St. Joseph from 1998-2002 and at the Motherhouse in Baden from 2002-2009. Sister was admitted to Villa St. Joseph in 2009 due to declining health. Throughout her life, Sister ministered to others with care, patience, and compassion. 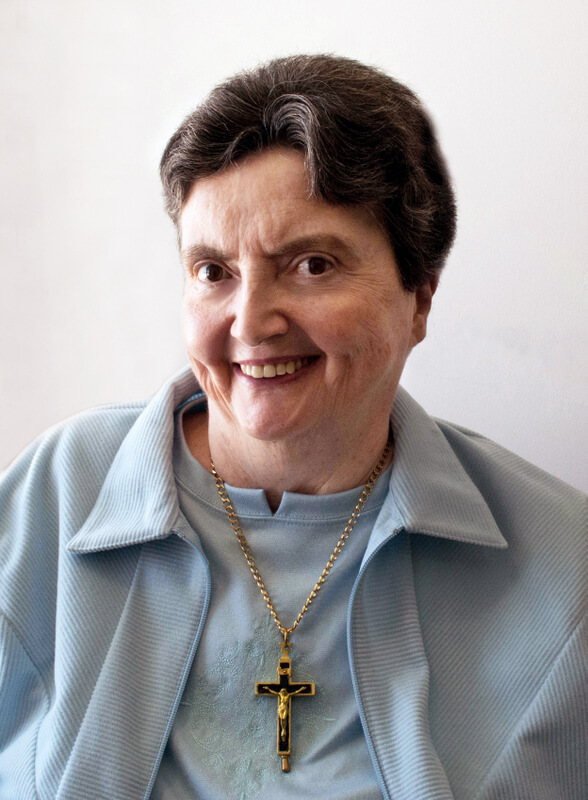 Sister Mary Louise will also be remembered for her sense of humor and her story telling. She is survived by one sister, Patricia Crandell, Chatsworth, CA, one niece and nephews, grandnieces, and the Sisters of St. Joseph. Friends will be received Wednesday from 1-8 p.m. and Thursday from 11 a.m. – 3:30 p.m. at the Motherhouse of the Sisters of St. Joseph. Mass of Christian Burial will be offered on Thursday at 4 p.m. Burial will follow in the Sisters’ Cemetery on the Motherhouse grounds. Donations in the name of Sister Rose Marie may be sent to the Sisters of St. Joseph Memorial Fund, St. Joseph Convent, 1020 State Street, Baden, PA 15005. Make a donation in memory of Sister Mary Louise.